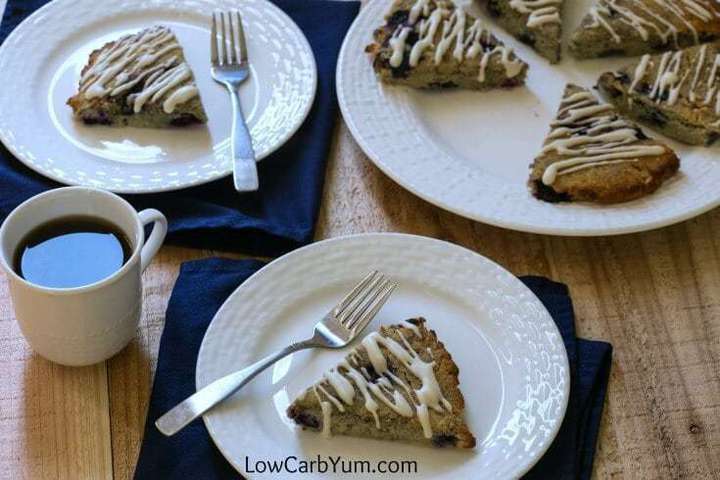 Tasty low carb blueberry coconut flour scones are a welcoming breakfast treat. 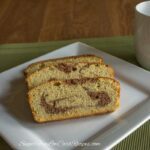 The addition of almond flour gives them traditional texture. 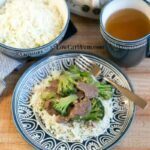 Lately, I have been taking a bit of a break from cooking and baking. I’ve just been feeling hungry all the time and getting by on small snacks. I noticed we have a lot of frozen blueberries left in our freezer from last summer’s crop. They needed to be used up as blueberry season is only a couple months away. Today, I made a big batch of low carb blueberry coconut flour scones for myself. The recipe makes a lot so I may freeze half of them. Next time, I’ll probably just cut the recipe in half. 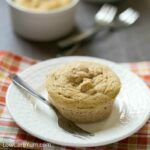 I’m thinking of making some regular blueberry muffins for my husband and son later today to use up more blueberries. And, I may make some blueberry pancakes and blueberry sauce tomorrow. The blueberry sauce is perfect for waffles or mixing into yogurt. Hopefully, that will use up most of the frozen blueberries we have. I chose to make coconut flour scones with some of the blueberries. It’s the first time I’ve ever made scones. I love the triangular shape of these little treats. 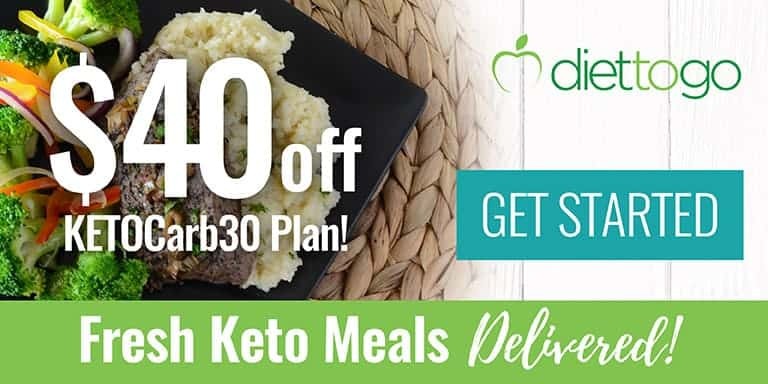 And, they go perfect with coffee or tea! Coconut flour tends to vary a bit. So, you may need to adjust it accordingly to get the right dough consistency. My dough ended up being a bit wet. I had to add a few tablespoons of extra coconut flour. However, after baking, I thought these blueberry coconut flour scones had a wonderful texture. 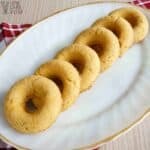 They were very similar to regular wheat flour ones. I’m definitely going to keep this recipe handy. I’d like to try a few more variations. Once the dough for the low carb scones is made, it’s rolled out into two circles. I like to roll it out between wax paper or right on the silicone baking mat. 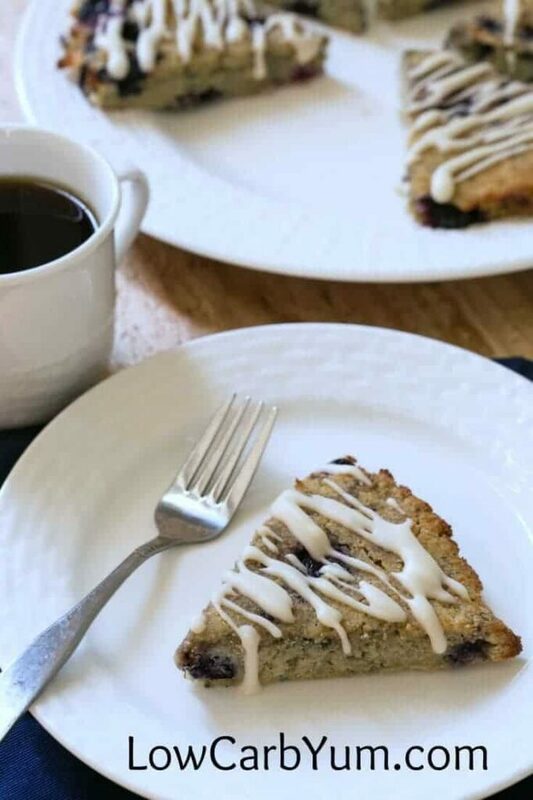 If you don’t have a non-stick baking surface, you may want to bake these coconut flour scones on parchment paper for easier release. These low carb scones are a bit crumbly right from the oven. I find that they are much better after being in the refrigerator for a day. Although you don’t have to use a glaze, I thought the triangles looked a little plain. It’s easy to whip up a batch of thin frosting with Swerve Confectioners. Just mix up a little bit of the powdered sweetener with lemon juice and vanilla extract. Keep the consistency thin so you can drizzle it easily over the scones. My husband’s great aunt hosts a tea party for the kids each summer. 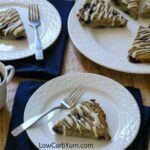 I plan to take a few of these low carb blueberry coconut scones to the party. They do go perfect with tea! I’m hoping my husband’s great uncle will like these scones. He’s a diabetic and is always watching his sugar. 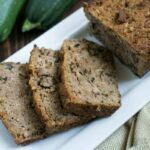 It’s great that you don’t have to give up sweet treats just because sugar is off limits! 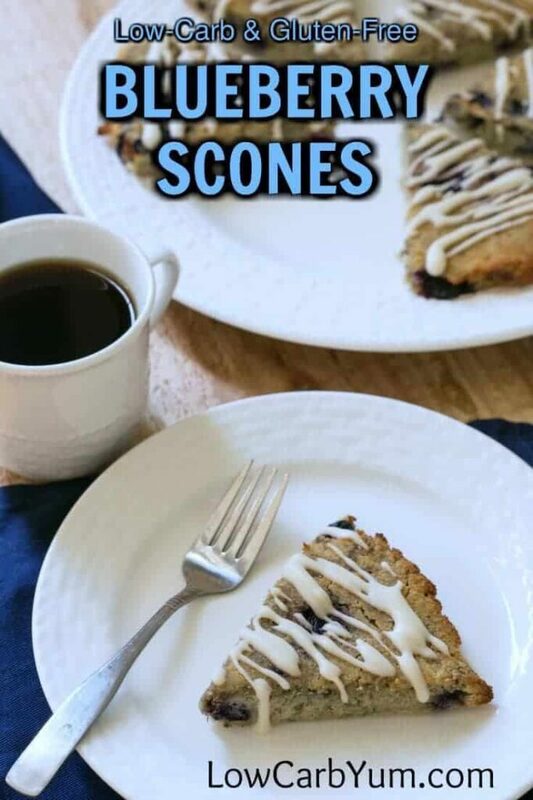 There are plenty of sugar free recipes out there made with natural based alternative sweeteners like these scones and the ones at Drop the Sugar! The rest of the batch will make tasty morning treats for me at work. I’m always looking for a snack a few hours into the work day. Although these were the first batch of scones I’ve ever made, they came out pretty darn good. I’ll have to plan on some new flavors for the fall. Maybe a batch of cranberry ones like the one’s over at Drop The Sugar. 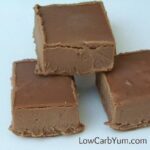 I’ve got tons more low carb blueberry recipes on the collection I put together here. 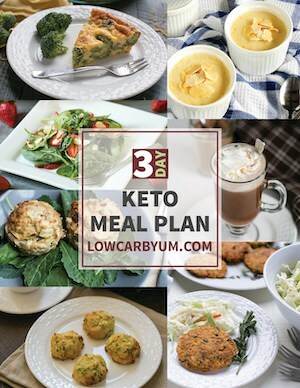 There’s 21 low carb blueberry recipes there so you’ll be sure to find one you like. 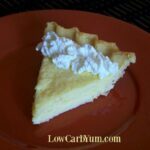 Do you have a favorite low carb blueberry recipe? 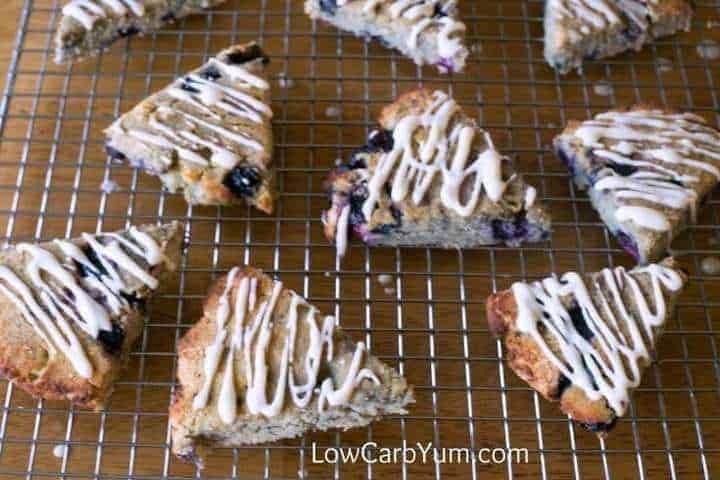 Tasty low carb blueberry scones are a welcoming breakfast treat. 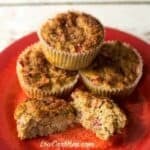 Made from a mix of almond and coconut flour, they are also gluten free. 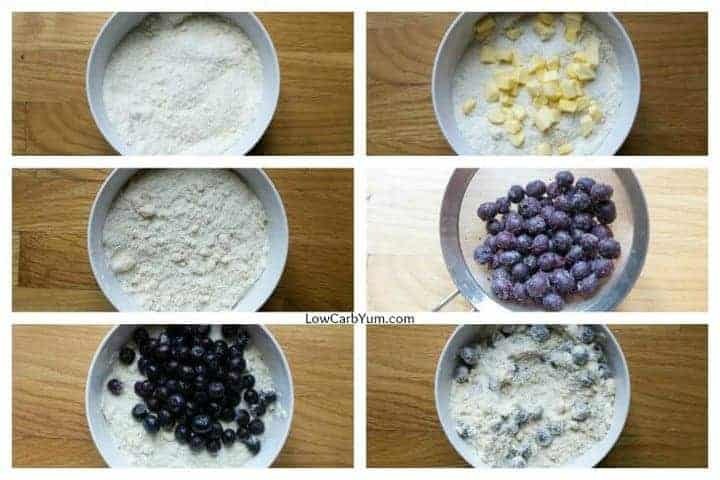 Mix flours, sweetener, baking powder and salt. Cut butter into dry mix. Add blueberries and stir to coat berries. In separate bowl, whip together molasses, cream, almond milk and eggs. 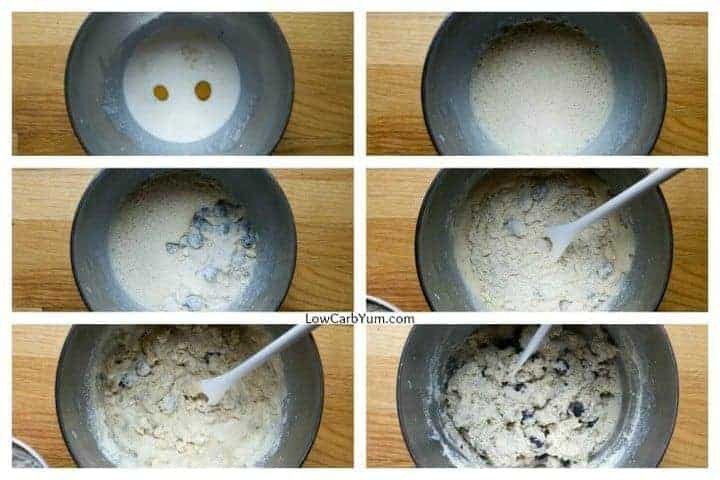 Slowly pour wet mix into dry mix and stir just until dough forms. 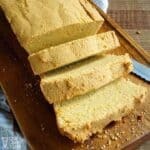 Add more coconut flour if needed. Roll each half into a ball and flatten into a circle. 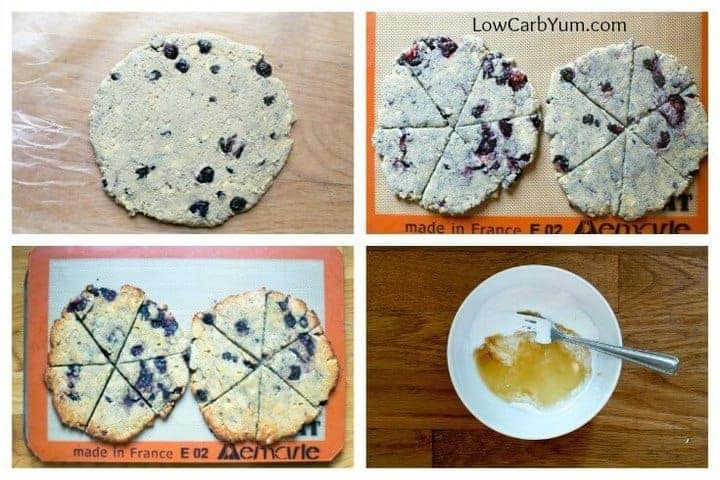 Cut each dough circle into 6 triangles. Bake triangles for about 15-20 minutes at 375 degree F.
Allow to cool for 15 minutes, then transfer to cooling rack. Drizzle with glaze, if desired.